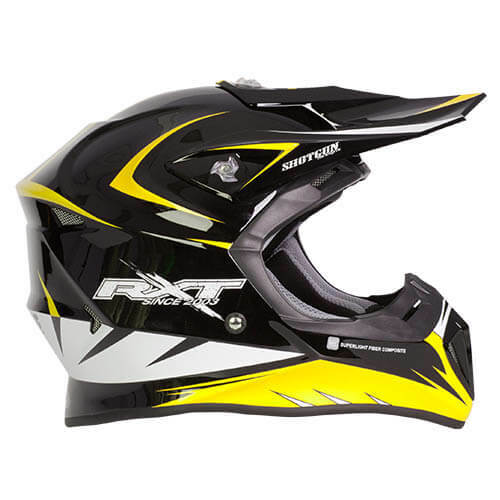 RXT SG1 MX helmet has high flow ventilation and a light weight ABS Shell. 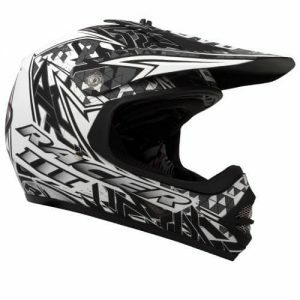 With its removable/washable 3D liner, you can keep your helmet fresh and clean with a simple wash after your day at the track. 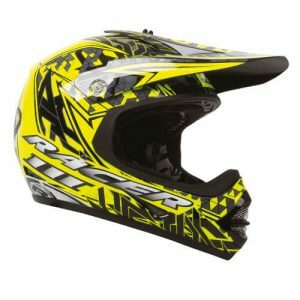 It has a large eye port for a clear view and adjustable peak. 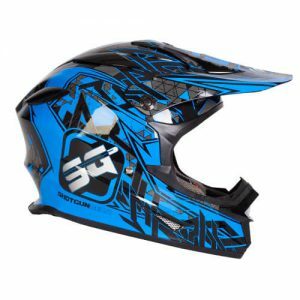 Designed in Australia by Australian riders.